Does the thought of sending out Christmas cards this year make you giddy or run for the hills screaming? Well, Christmas card season is upon us folks and I have to admit, I'm pretty excited this year. Documenting our lives is something that I love. It takes a bit of time and effort but just like baby books, the end result is always worth it. Christmas cards are special because they are a way to share love during a season when many people need a pick me up. Nothing beats a festive, hand-written note delivered to your door, right? You know I love pretty paper things after all and I'm not sure there is anything more pretty than Minted cards. Minted is known for its high-quality paper and printing. Minted’s Signature paper is thick and luxurious with a creamy cotton texture, and has been optimized for photo printing. "The trends for 2015 holiday include hand-drawn patterns, dark grey with metallic, geometric, and bold color palettes. Among this year’s top trends are real foil-pressed holiday cards in gold, silver and rose gold, available exclusively at Minted; also new are photo letterpress holiday cards featuring the luxurious look and feel of letterpress paired with unique inks and neon colors." 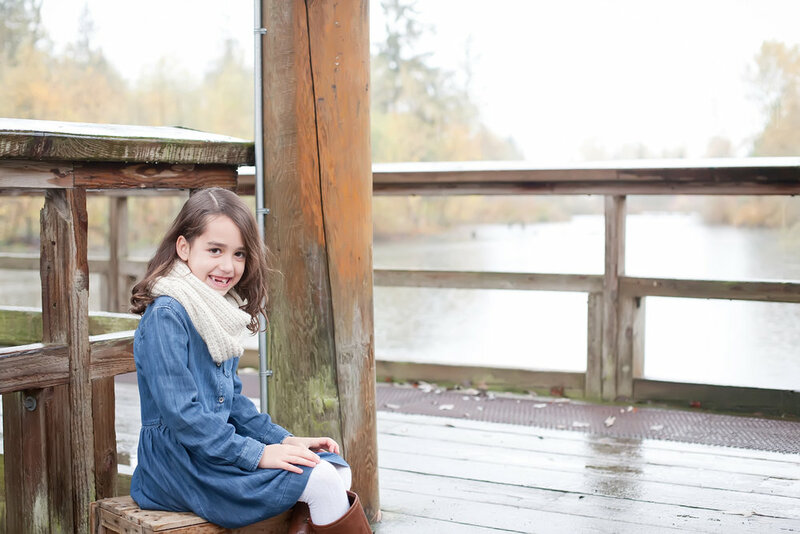 We had family photos taken by Captivate Photography at the beginning of November and after I received the digital images I uploaded my favorite shots to the Minted website with ease. I love their clean designs chose a template from the hundreds of gorgeous options. I chose double thick paper, rounded corners and customized the card with our last name. The process was easy and quick! The cards came in the mail within a few days, beautifully and carefully packaged. I particularly love that you can order in small quantities. I prefer quality over quantity so it was a nice feature to be able to upgrade a few design features and only pay for the number of cards that you actually need. I know our friends are family are going to love our card this year. Thanks to Minted for helping to make documenting Christmas easy for this busy mom! Here are a few more shots from our session with Captivate Photography! Disclosure: I received a discount code to order my cards; however, the views expressed are my own.